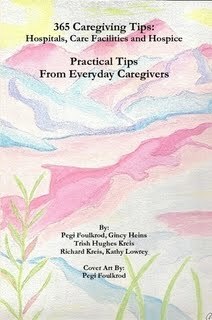 This will be WAY TMI unless you are a caregiver or have interest in caregiving and desire to learn more. Don't say I didn't give you fair warning. You can turn back now and nobody will feel harshly towards you about it. Lewy Body comes with a constipation issue. Even though we have tried numerous relieving techniques the fact remains I can't force my loved one to take them on a daily basis and I won't change his diet to the extreme he is frustrated and angry more than he already is. Thus I supply him with his desire for whatever he wants, specifically candy and the consequences that come with it. We both learned a hard lesson on impaction. We finally dug around until a solution was found and it all worked out in the end. We'll know better next time, I hope. Will look into MiraLaX. THANKS, Anonymous above. I read that delirium can be a result of impaction. 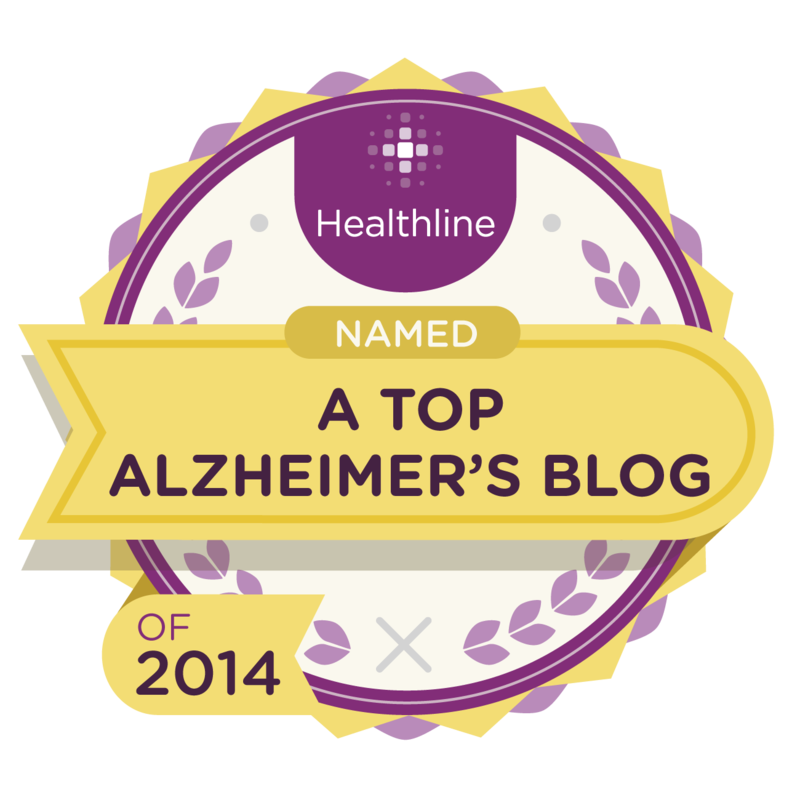 Delirium is a serious issue and I have blogged about that. Currently hubby is taking GNC's Ultra 50 Probiotic Complex and that seems to work well. He likes salads, but doesn't like yogurt any more, so the probiotics have done the trick for now. Hello - Thanks for sharing your blog. My sister and I are caring for our mother who has Lewy. 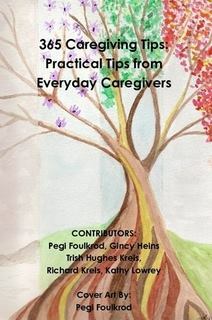 It feels like our issues are so unique because most of the people that we meet who are caring for their folks are working with Alzheimer's. We have had NO luck with anything with constipation - and bloating. It seems that when she starts to lose control she gets anxious and then the bowl and bloating problems begin. I feel bad for her because her cycling is such that she currently only has about 4 hours in the morning now of time that isn't paranoia or dementia oriented. Very sad - such a difficult disease. My dad has constipation issues also due to LBD. What we found works best for him is something the nurses call "The Bomb" It consists of 1/4 cup Welchs Grape Juice, 1/4 cup Prune juice and 1/4 cup Sprite. My dad actually enjoys this drink and it hasn't failed to make him go to the bathroom. He has been on many meds for constipation, prescription and over the counter. Thank goodness this helps him and really, it is all good stuff for him to consume. I hope, if any of you try this, that it works as well for your loved one as it did ours.